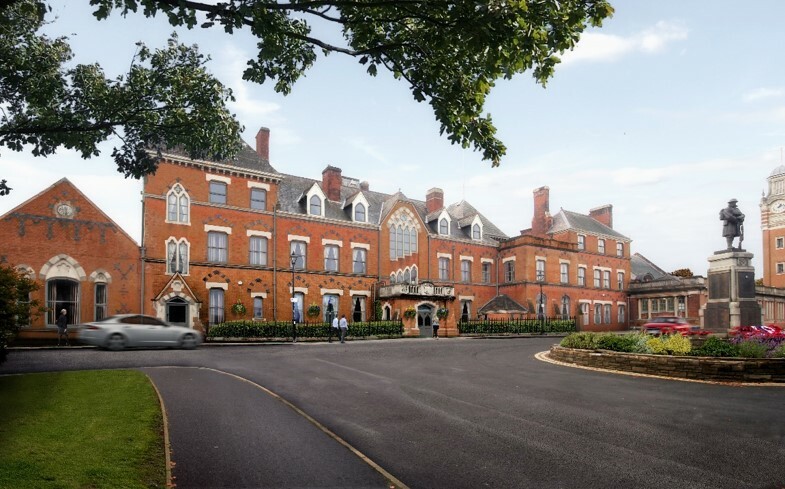 Following on from the residential refurbishment of the former Sutton Coldfield Council House, Phase 2 of the project features a new build apartment block adjacent to the existing building, providing a modern accompaniment to the stunning 19th century building. Demolition of existing extension buildings; 44 one and two bed apartments; fusion frame system; high quality kitchens and bathrooms; sunken courtyards. For the proposed new build apartments, Fellows Construction Consultants provided pre-contract cost management services, proactively helping Shaylor Group to appropriately consider all of the key cost and risk considerations associated with building in a conservation area. In providing cost management advice, Fellows were able to draw on their past experience and expertise working on demolition and regeneration schemes. This enabled maximum potential value management savings in order to ensure that maximum value was achieved from the project budget.